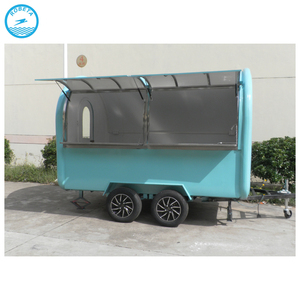 FOOD VAN LTD specializes in and offers a wide range of food trailers and food trucks for sale that offer quality, value and affordability. 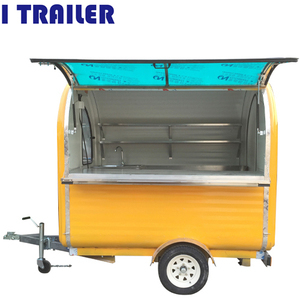 As a supplier of high-quality, affordable food trailers and food trucks, we have made it our mission to provide quality construction, innovative features and friendly service. Before, during and after every sale, the FOOD VAN LTD team will be there to guide you and to help you customize a food trailer or food truck that meets your specific needs. 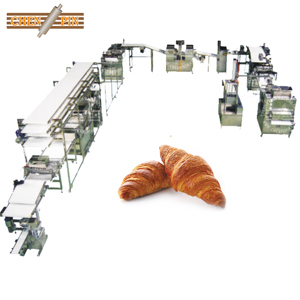 ChenPin Food Machine Co., Ltd.
: b We have established good coorporation with domestic and foreign customers. 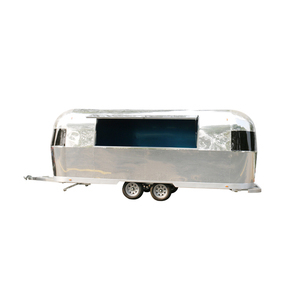 4.What is the lifetime of the trailer9 The designed lifetime of trailer is 10 years. and the American we have transported ever before , and we have agent in Western African countries . 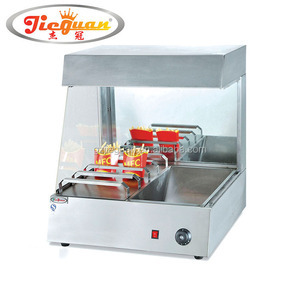 Commodity : hot french fries food display warmer truck China manufacturer * Model :VF-8 *Size : 800x710x650mm *Volts : 220v *Hp : 0.6kw *Net weight : 27.5kg Similar product : *Model :VF-6 *Size : 600x700x650mm *Volts : 220v *Hp : 0.6kw *Net weight : 17kg Features : *All stainless steel body * Easy and convinient operation * Display and warm chips, Multicolor light for good display effect * Keep temperature by infrared ray * Widely used in KFC, Mcdonals' and other similar fast food restaurants. 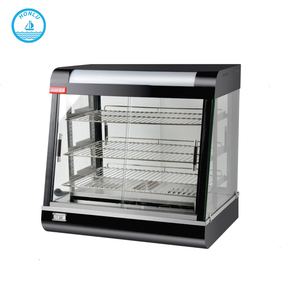 Similar models VF-6 VF-10 VF-9 600*700*650MM 1000*700*1570MM 600*700*1500MM 220v. 38KG For more information , please browse our website If you have any questions , please contact us directly . FY-620 Products Show This countertop food warmer is designed to keep food warm while waiting for it to be served. 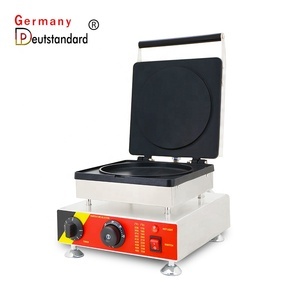 Simply switch the unit on and the element will start heating up, and provide consistent heating. NO. 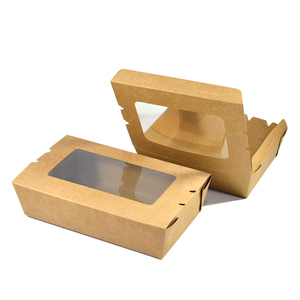 Our products are with good quality, complete specification and sure to satisfy you with reasonable price and quick delivery. Owing to all Xinye people's efforts, our fine quality and perfect after-sales service have gained customers' approvals. We are willing to set up good business relationships with customers from all around the world. 5.After sale: we'll help install and testing the machines,then we'll teach customer to operate the machines and repair them. 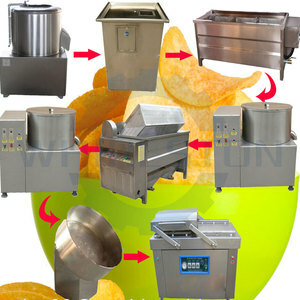 2 Octagonal type potato chips seasoning machine is used to mix seasoning powders with fried food materials. 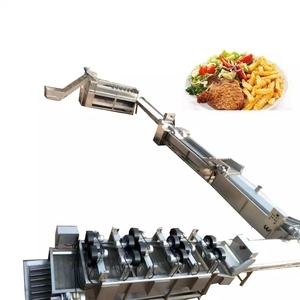 5 Potato chips seasoning machine adopts gear motor and gear drive, so as to realize the fried food materials will not be broken. 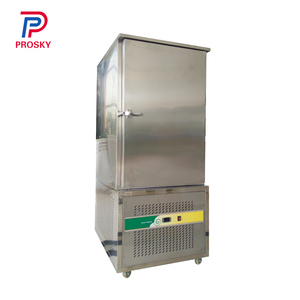 4 Potato chips seasoning machine can avoid the adhering materials and sediment, so as to mixing the fried food materials very uniform. Diameter and length of drum type seasoning machine can be customized; f. Unique design, to mix the flavor and food uniformly, fast and no dead ends; g. 4. You will get full feedback when your machine is on the way. And the customer should charge for the visa,the air tickets,the accommodation and the salary. And the customer should charge for the visa, the air tickets, the accommodation and the salary. We will upgrade again according to different machine to protect the damage of the machine before loading the container. 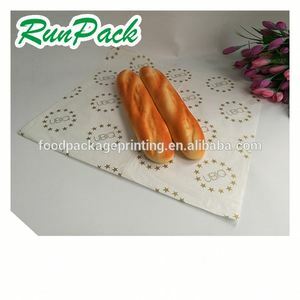 Alibaba.com offers 45,077 french food products. About 5% of these are packaging boxes, 1% are other packaging machines, and 1% are fryer. 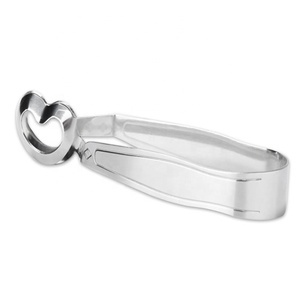 A wide variety of french food options are available to you, such as pet food, fruit & vegetable snacks, and potato. 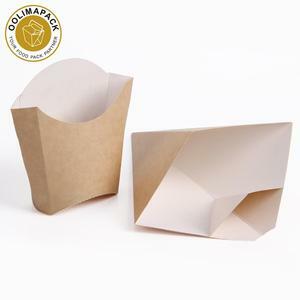 You can also choose from bag, can (tinned), and bottle. As well as from bitter, salty, and spicy. 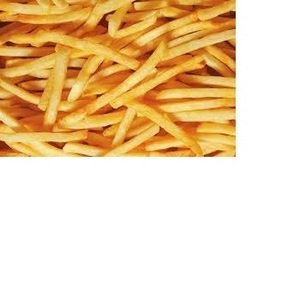 And whether french food is hard, or crispy. There are 44,398 french food suppliers, mainly located in Asia. The top supplying countries are China (Mainland), France, and Germany, which supply 92%, 3%, and 1% of french food respectively. French food products are most popular in North America, Southeast Asia, and Domestic Market. You can ensure product safety by selecting from certified suppliers, including 6,702 with ISO9001, 5,569 with Other, and 1,006 with ISO14001 certification.